The UGears 460 Locomotive with Tender (also known as a coal-car) is a richly detailed and realistic symbol of 19th-century technology and industry. Classified by the arrangement of four leading wheels and six driving wheels, 460 steam locomotives were also known as ten-wheelers. I’m very happy with the purchase. It was an awesome birthday gift for my husband. He is excited to build this thing himself. Also it’s cheaper than buying directly from manufacturer. 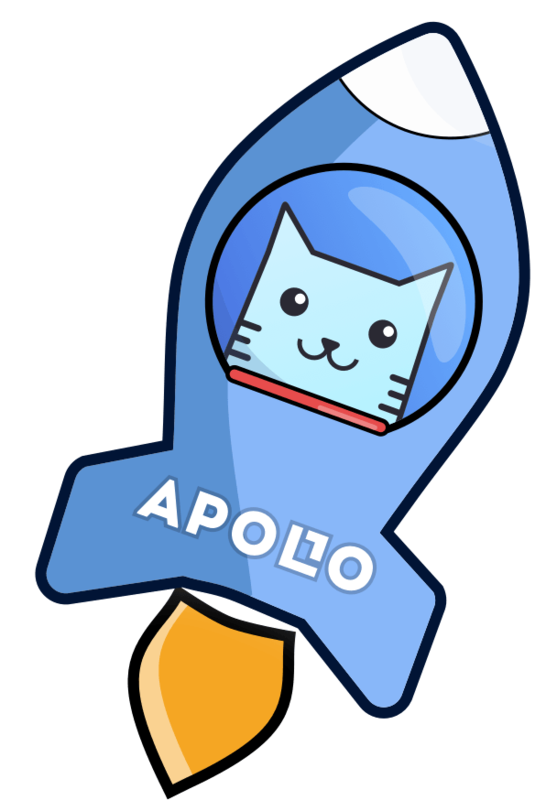 I’m a fan of Apollo shop! My boyfriend who is an electrical engineer loved this gift! Definitely a fun activity to do together to bond while still being creative. Great quality, just a little pricy.